It’s the word we use to point out that there’s a distinction between youthfully carefree and, well, not-so-unencumbered. The buzzword refers to establishing a career, making money, paying bills—in other words, all the responsibilities that come with being an adult. Anyone who’s hit this point knows that, even with a great education, it’s often tough to find the “perfect” job. To top it off, now that businesses have gone global, many companies prefer or even require their employees possess solid Spanish language skills. But what if you don’t have any? Your dream job requires you to speak, read and understand Spanish—but you’ve got a limited number of go-to phrases that can, at best, get you a small breakfast burrito? Unless your desk is in the restroom, you’re definitely going to need more Spanish under your belt! So the big question is: How can you train your Spanish—and be the best adult version of yourself? While it may seem like an overwhelming part of the adulting puzzle, have no fear. We’ve got you covered! We’ve taken the legwork out of finding fabulous Spanish training programs. The programs on this list hit the big requirements of language training: authentic content, convenience and various levels to leave room for improvement. Check them out and find one to suit your needs. Then, begin training! Spanish speakers comprise a huge segment of the global population. Businesses are influenced by this fact and many realize that interaction with Spanish-speaking countries and businesses can be facilitated by requiring their employees to speak the language. 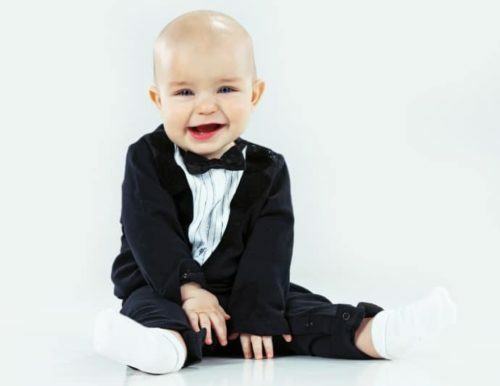 Business is smoother when everyone can communicate easily! The good news is: Many companies actually train their employees to speak Spanish in order to effectively do their jobs. Some companies foot the bill for training so there’s no expense to employees. Those are both win-win situations for everyone involved! Maybe you’re considering a job overseas or working in an area that’s predominantly Spanish-speaking. Or perhaps your job is working with or training Spanish speakers. Whatever the issue, you can’t do a job well without the right tools—and a language is a valuable tool. Learning to speak Spanish? It’s a super investment in marketable job skills—and a huge step toward adulting in an environment where Spanish is a high-profile language. By training your language skills, you’ll be furthering your career! 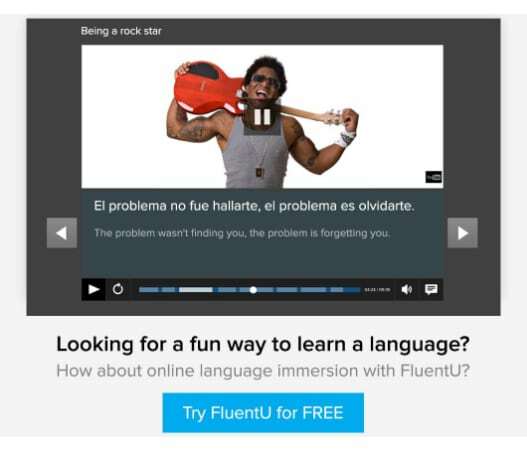 FluentU’s unique program gives learners the opportunity to experience Spanish language immersion online. That’s right, immerse yourself in the language without ever having to leave home! It doesn’t get much better than that, does it? 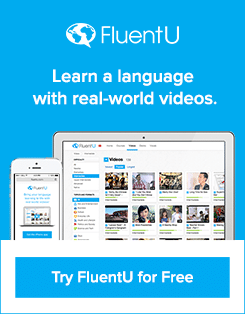 Study Spanish with authentic videos curated specifically for language learning. Movie trailers, news, motivating and inspiring talks and many other types of videos allow you to dive right into the language. Videos are also conveniently organized into lessons, so you can easily work toward a particular objective, topic or skill. There are interactive captions and definitions on demand (just hover over or click on any unfamiliar words to see in-context definitions), so learning is facilitated at every step of the process. And you can even view a particular word as it’s used in other videos, for plenty of context and practice. The immersive, entertaining content makes grammar and vocabulary much more memorable. You can use FluentU in your web browser, with the iOS app or with the Android app. Professionals can work anytime, anywhere because the program is available when you are! Dive into the video library for free with a 15-day FluentU trial. 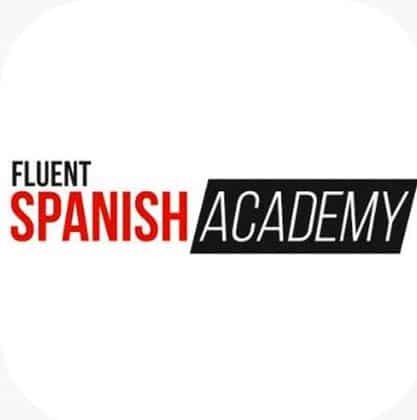 Fluent Spanish Academy gives language learning a personal touch by explaining how and why the program was developed. It also provides insight regarding what works best when just starting out on the Spanish-language journey. There are programs for all levels and issues concerning beginner, intermediate and advanced learners (like how to surpass a learning plateau, for instance) are all addressed. The program features live training so there’s interaction—and the opportunity to ask questions—with trained teachers. A community of speakers from across the globe “gather” in a live weekly Facebook meeting. It’s a perfect chance to learn from peers and practice conversational skills! Additionally, there’s video training and audio training, short stories and a library of conversational recordings available for student use at any time. Learn on your schedule at your convenience—and at your own speed! Cactus Language Training has been providing private, business and corporate language training across the globe since 1998. They specialize in helping individuals and businesses thrive in the global market by teaching language skills that facilitate communication. In other words, they teach Spanish (and other languages) so that the companies that drive the world’s economy and businesses can interact with less difficulty. Remember, language is a tool that must be kept sharp to do its job well! 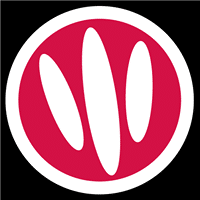 Cactus has over 3,000 tutors worldwide and is affiliated with more than 200 language schools, so there’s a chance you may be located near a physical location for face-to-face training. No worries, though, if that’s not the case. They also provide training via Skype. Spanish learners have several course options: general, business, technical or industry-specific Spanish. Classes are scheduled at the discretion of the learner or business and take place either in the office or home. It’s a fully flexible and customizable method for learning Spanish! Pimsleur is a familiar name in language-learning circles. Dr. Paul Pimsleur developed a method of language learning that’s been applied to dozens of languages and has taught countless learners how to speak languages. The method is based on graduated interval recall (introducing new words at spaced intervals) and the principle of anticipation (the brain anticipates correct responses if trained to do so). It also focuses on organic learning which means that all the material is presented in a way that mimics real-life situations and conversations. The Pimsleur approach also stresses that, initially, language learners can thrive if taught a core vocabulary rather than a whole lot of words and phrases they may not be prepared to use. So with this program, you’ll be getting a core vocabulary which you’ll use to respond in an anticipatory manner to intentionally spaced conversational cues. Sounds like a recipe for success! 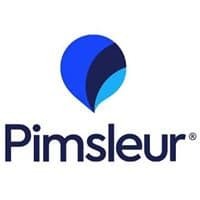 Since some organizations purchase software so that employees can all study the same material, Pimsleur is an excellent option for across-the-board Spanish training. Downloadable materials are always available so scheduling the training is up to individual learners! Rype offers an interesting approach to language learning: daily lessons. Not impressed? Well, that’s because you haven’t heard the rest of the plan. Those daily lessons? They’re live. That’s right, live lessons! Rype gives language learners a way to book daily live lessons with professional teachers. Students can book initial lessons with more than one teacher, to “try out” different teachers, before deciding who to study with. Group lessons are available, so a company that wants its employees to learn Spanish can easily arrange a daily language meeting. Scheduling is flexible and at the discretion of teacher and student. The program is super convenient: anywhere there’s internet access works for the daily meet-up. 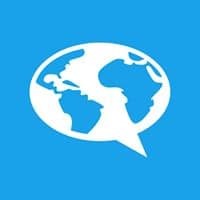 Unsure about live lessons? Rype offers a free trial so you can check it out before joining! It’s true. Adulting is serious work. But you’re in control of how smoothly the process goes. It takes expertise to land a job in your chosen field. Once you’ve got it, learn even more skills to move up the ladder. Spanish is one of the best assets to bring to the table. It opens doors across the globe, brings you to a new level of understanding and—lest we forget!—prepares you to enjoy a well-earned vacation in so many beautiful Spanish-speaking countries! So choose a Spanish language training program and train hard for the win!